Scottsburg is using Smore newsletters to spread the word online. 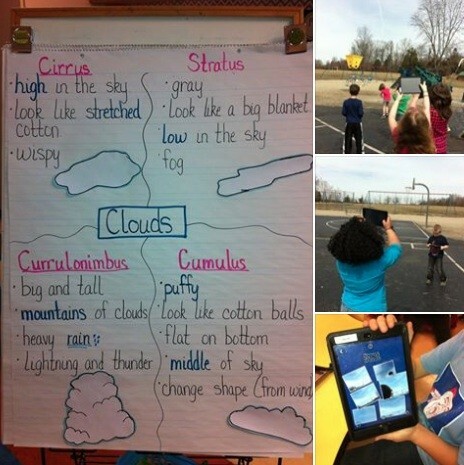 As students in the kindergarten classes of Robin Burns and Brooke Long learned about the weather, they also researched and studied the different types of clouds. After learning about clouds they tested out their knowledge. The students took their iPads outside to take pictures of clouds. Then they created a "cloud PicCollage" and had to label which type of clouds were in their collage. Each day student work in an Interactive Notebook in Book Creator. Students usually work on a connection to the text as well as a text skill. 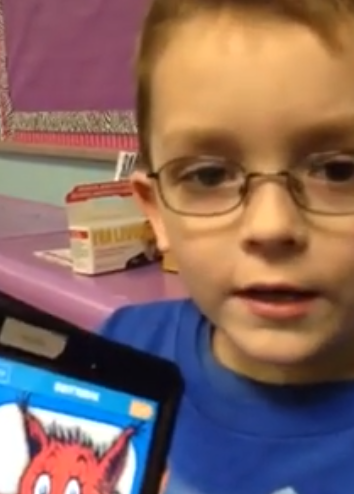 Students in Mrs. Copple's class demonstrated their favorite Dr. Seuss book by creating a video. Students in Tech Warrior Club at Vienna-Finley Leading the Way in Digital Learning! 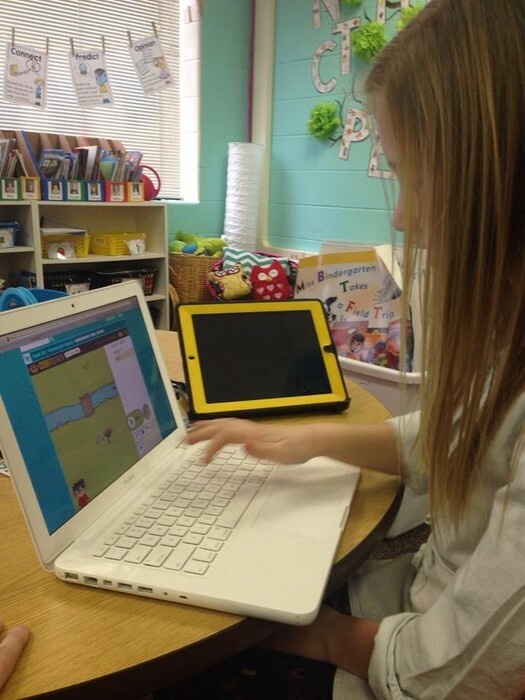 Tech Warriors at Vienna-Finley Elementary School have been working on coding! They did a great job using the Tynker website. They also used a great coding game on BrainPop to practice their skills. Future coders in the making. Several SCSD2 teachers had a great time at the Spring Blogger Meet-up! 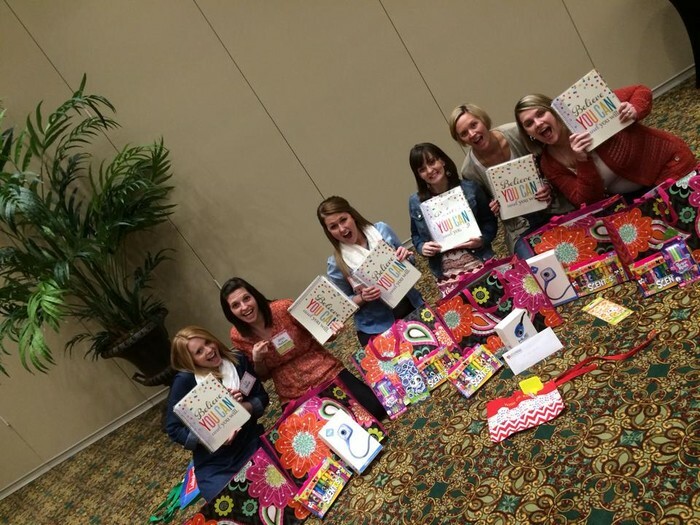 They all received a Erin Condren teacher planner. 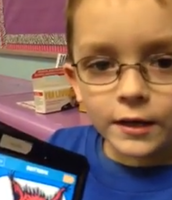 Who Says Kindergarteners Can't Code? 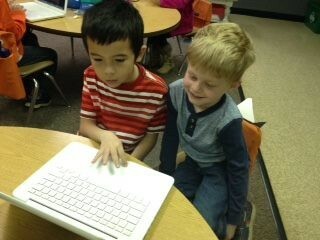 During Digital Learning Day, students in Mrs. Luttrell's Class learned about coding basics together. Students at Lexington Elementary School Enjoyed Some Dr. Seuss Day Fun! 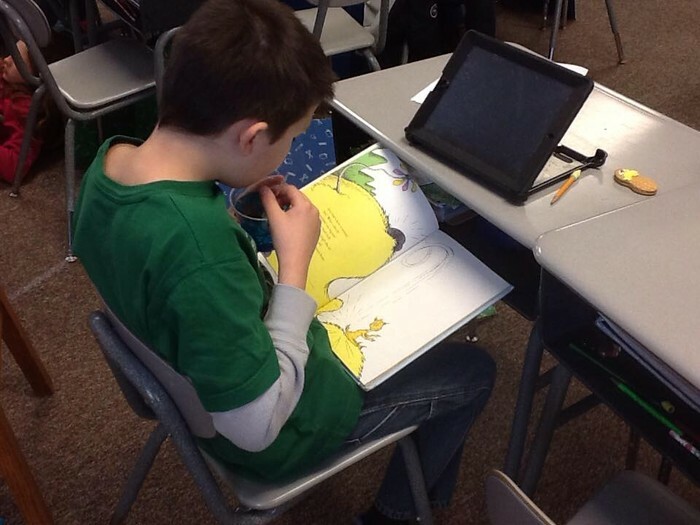 After a week of preparing for ISTEP testing, fifth grade students in Mrs. Hancock's class enjoyed Read Across America Day! The class combined Dr. Seuss Day since the students will be taking their state test next week. 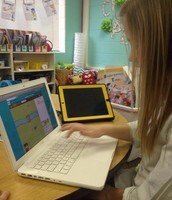 Students in Mrs. South's fourth grade class have been making virtual Book Trailers. They are sending them out using the Aurasama app, so that they can share them publicly. View the video below to see an example of one students' work. First Grade Students Step-Up Dr. Seuss! During Dr. Seuss week, students in Mrs. Cudjoe's class read a new book each day and filled a Book Creator book with new information they learned. One page had questions and the other page was for photos that they took at their leisure during the day. Students completed the book independently and found their photo opportunities throughout the classroom.